Welcome to the LEGO® Worlds Wiki! 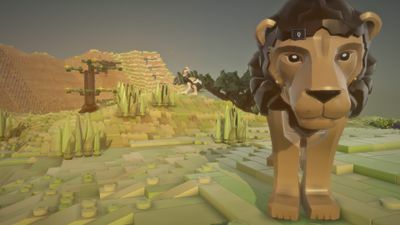 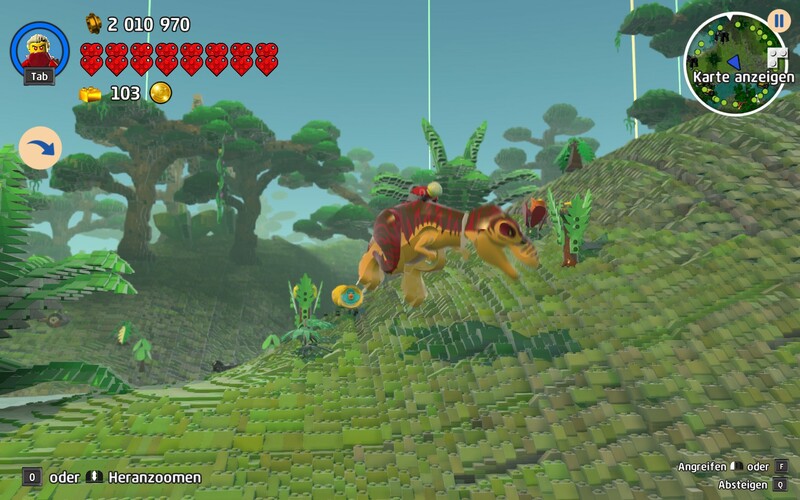 The comprehensive LEGO Worlds wiki reference; written and maintained by the players. 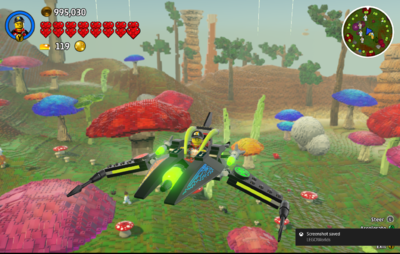 We are currently maintaining 1,468 pages (175 articles) on this Wiki so far! 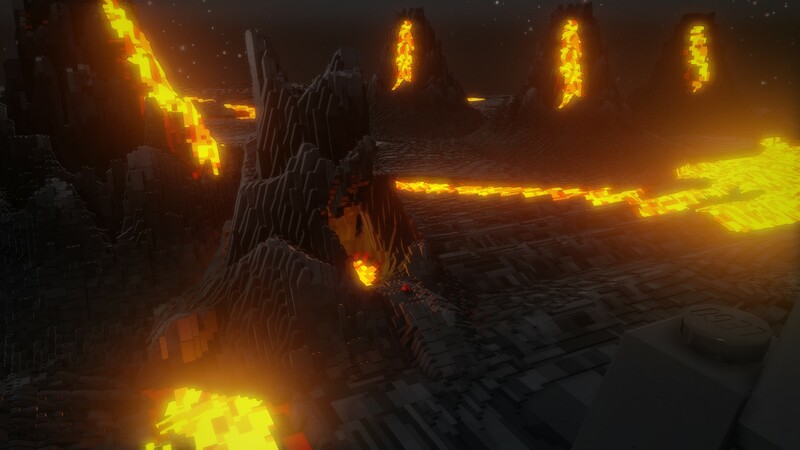 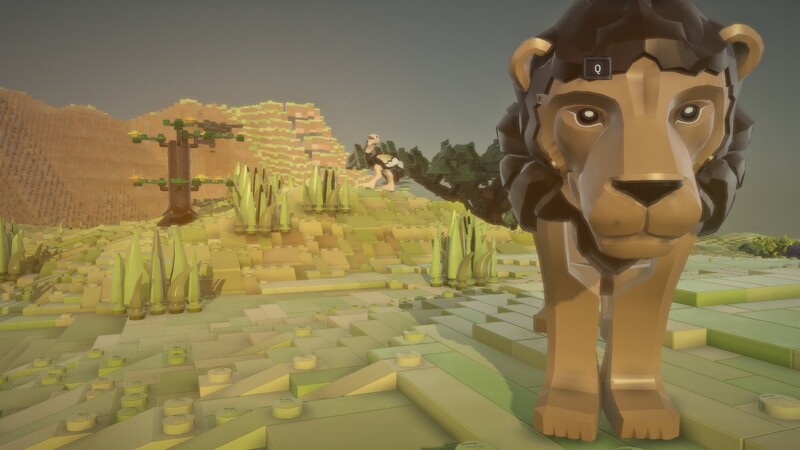 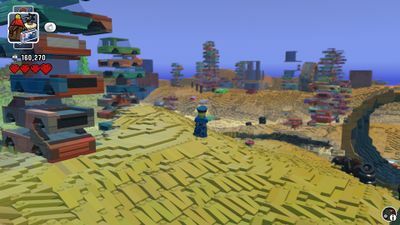 LEGO® Worlds is an open environment of procedurally-generated Worlds made entirely of LEGO® bricks which you can freely manipulate and populate with LEGO® models. 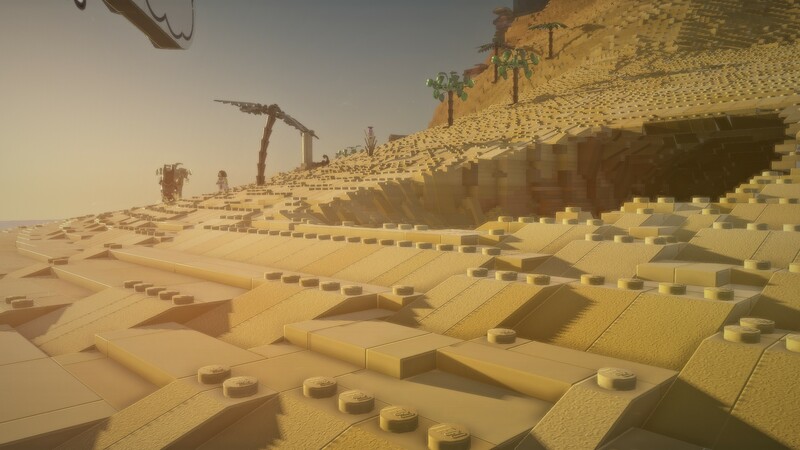 Create anything you can imagine one brick at a time, or use large-scale landscaping tools to create vast mountain ranges and dot your world with tropical islands. Watch your creations come to life through characters and creatures that interact with you and each other in unexpected ways. In LEGO® Worlds, anything is possible!